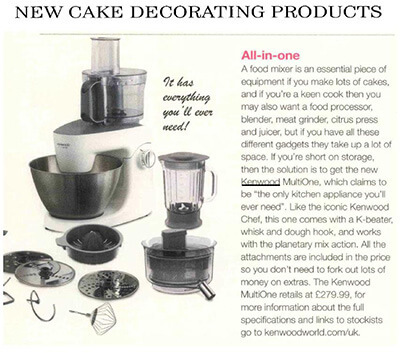 included the Kenwood MultiOne Food Processor in an article about new cake decorating products. The journalist mentions how the MultiOne is good value for money and takes up little space despite its numerous accessories. 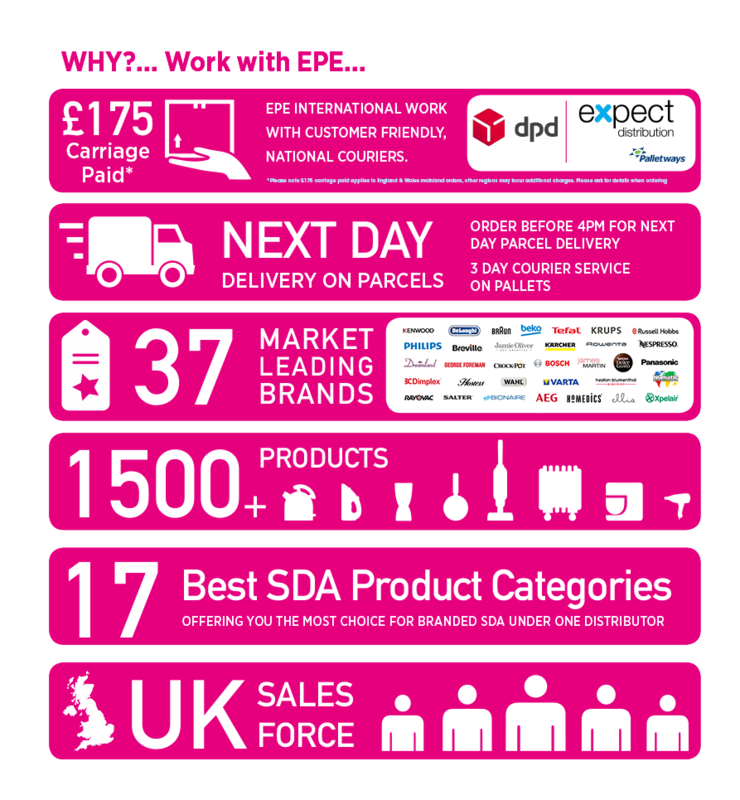 The article includes the product image, RRP and a link to the Kenwood website.